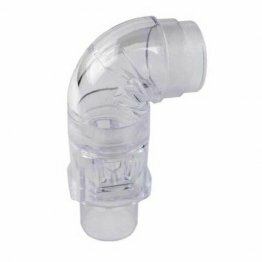 FlexiFit HC432 Full Face CPAP Mask by Fisher & Paykel features an under the chin design that provides extra stability. FlexiFit Technology combines a soft foam cushion with a silicone seal that will auto-adjust to user facial contours. 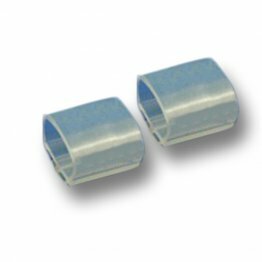 Frosted Silicone seal is soft and smooth to the touch and optimizes leak-free seals. 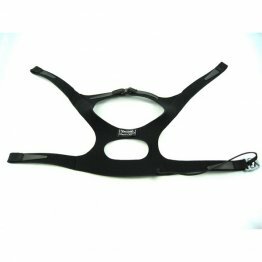 Glider Straps buffer lateral motion and help keep the mask stable during head movement. Efficient Bias Diffuser quietly diffuses exhaled air and prevents air blowing onto the sleeping partner. 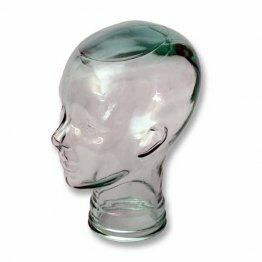 Headgear features a crown strap that stabilizes the mask from the top of the head, complimenting the under-chin design for overall system stability. 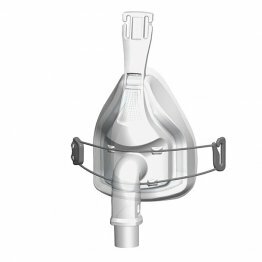 Convenient easy-release strap allows patients to remove the mask with disturbing headgear settings. Available in four sizes: small, medium, large, and extra large. Packed full of comfort oriented features; the FlexiFit HC432 Full Face CPAP Mask takes the mask interfaces to a whole new level. The second-generation full-face mask from Fisher & Paykel is a fantastic CPAP and BiPAP interface solution for effective sleep therapy. This full-face mask combines a soft foam cushion and a silicone seal, which automatically adjusts to the contours of the user’s face. No complicated adjustments are necessary. 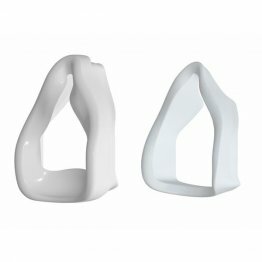 The mask has an under-chin design that provides an anchor of stability. The under-chin design helps to maintain the seal even with patients that tend to move their jaws during the night. Complimenting the under-chin design is the crown strap headgear, which maximizes the overall stability from the top of the head. 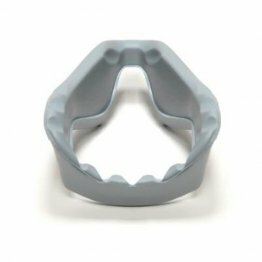 The headgear features an easy release cord, which will release the mask in a single step without needing to disrupt the fitting adjustments of the headgear. 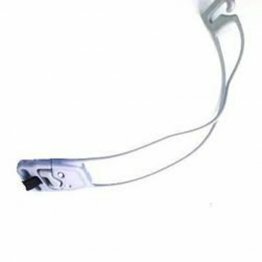 Users can find the perfect fitting by adjusting the headgear straps and then letting them remain as they are, using the easy-release cord to take off or put on the headgear in subsequent usages. Both the patient and the patient’s bed partner can get a restful night of sleep with the FlexiFit HC432. Exhalation air is released through the efficient bias diffuser that is designed to quietly blow the air out at an angle, away from bed partners. Patients that move during the night often worry that their movement may disturb or break the mask seal. 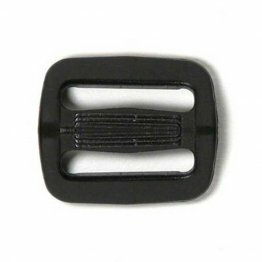 The innovative glider strap helps to absorb side-to-side head movement and aids in the maintaining of the seal. Obstructive sleep apnea (OSA) greatly impacts the lives of patients. OSA patients have difficulty sleeping due to the fact that their airways collapse while sleeping, causing breathing interruptions that disrupt their sleep. 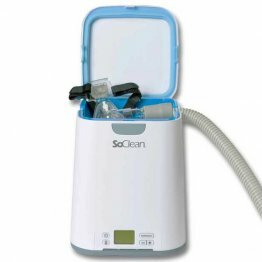 Continuous positive airway pressure (CPAP) applied to the OSA patient can keep the airways open, allowing these patients to breathe normally while sleeping and thereby allowing them to maintain quality sleep through the night. Effective CPAP sleep therapy is highly dependent on a good mask interface forming a stable seal. 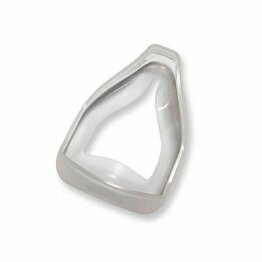 The FlexiFit HC432 provides comfortable and effective seals so patients can get the most out of their therapy and get the sleep the deserve. The mask is available in three sizes for optimal fitting, small, medium, and large. The mask and headgear are assembled and ready to use right out of the box so patients won’t have to spend time looking over complicated assembly diagrams. 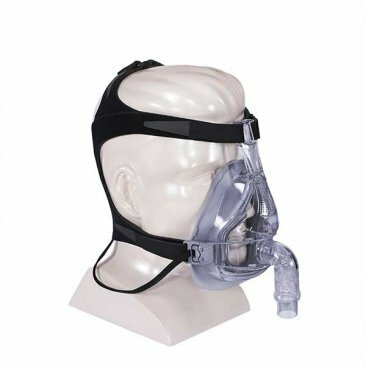 Check out this full-face mask system for your CPAP and BiPAP needs!